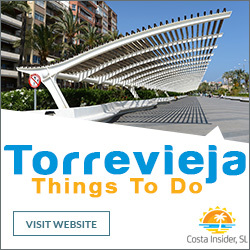 The city of Torrevieja lies on the beautiful Costa Blanca of Spain and its location is ideal for visitors looking for a fun packed seaside holiday. 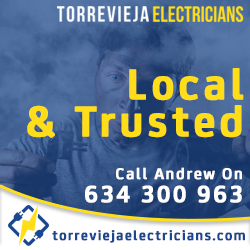 Situated about a 45 minute drive from the international airport of Alicante and less than a 30 minute drive from the smaller Murcia-San Javier airport, Torrevieja is a popular destination for holidaymakers from the United Kingdom, Ireland and northern Europe. 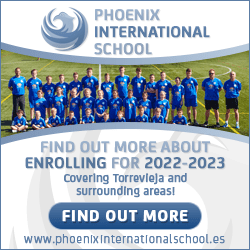 Holiday rentals in Torrevieja comprise a choice of apartments, bungalows, townhouses and villas. The beach area offers visitors a great variety of holiday apartments, from studio apartments for 1 or 2 persons to large penthouses that sleep up to 8 persons. This area is perfect for families with young children that love to be by the sea and there are a number of beaches to choose from that are all within an easy walk from the city centre. The residential areas around the city can all be reached by bus and most are not more than a 40 minute walk from the beach front. Here is where you will find the majority of holiday homes, many of which have either private or communal swimming pools and gardens. Depending what area you choose there are a variety of attractions and great things to do. Las Naciones residential area has the large and picturesque Park of Nations where families can enjoy a picnic by the lake whilst watching the ducks and peacocks. 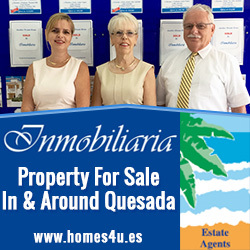 Habaneras residential area is home to Torrevieja largest shopping mall and the exciting Aqualandia Water Park that offers thrilling water rides, a wave beach, picnic areas and a choice of eateries. Many areas around the city are close to the lovely Torrevieja Salt Lake and Natural Reserve where there is an abundance of interesting flora & fauna among the hiking trails. 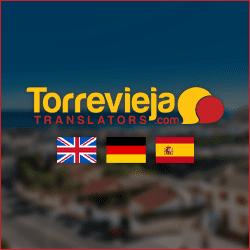 When looking for holiday rental in Torrevieja it is always cheaper to look for private property owners, thus avoiding the commission charges you have with estate agents and rental companies. Whether private or agent rental, always thoroughly check the property for damage and defects as soon as you arrive with the owner or agent and point any problems out to them. If you don’t do this the owner or agent may try to blame any damage on you and keep all or some of your deposit. 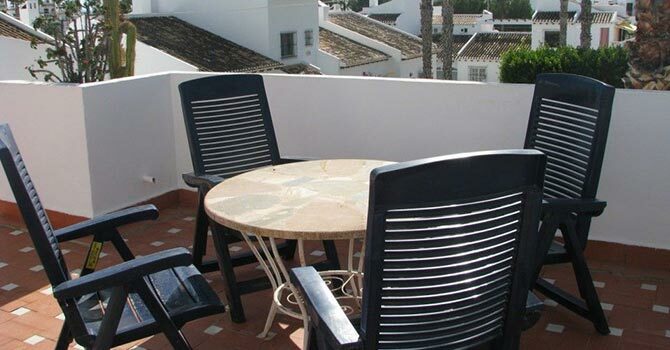 All holiday rentals come fully furnished and equipped with all you will need including bedding, towels, kitchen utensils and in some cases free Wi-Fi.